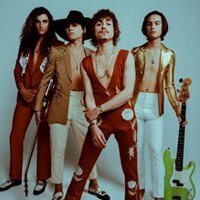 237 fans have viewed Greta Van Fleet tickets today! Greta Van Fleet will be performing 1 event in Liverpool on Saturday 9th November 2019 at the Mountford Hall. Official face value from £28.00. Resale tickets from £66.79.